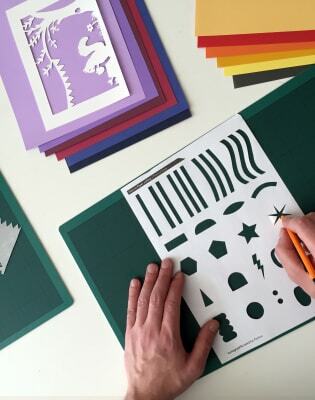 Learn to wield a scalpel and cut out the most amazing things from a single sheet of paper! Kip Perdue of Kartegraphik will lead you through the intriguing world of making art from just a single sheet of paper with only a scalpel. 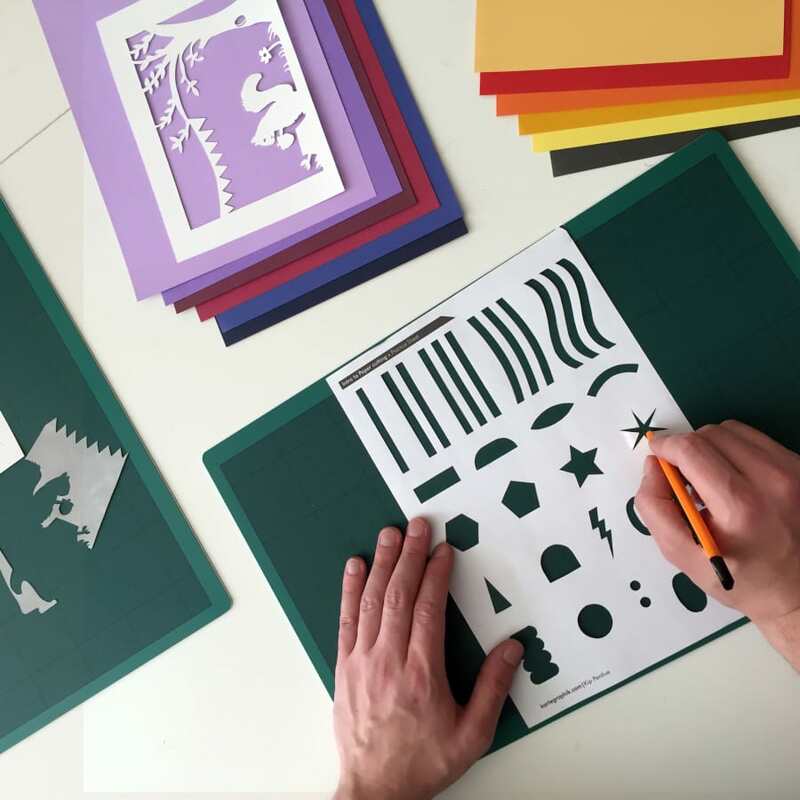 Over two hours you'll learn a variety of techniques and skills to approaching a paper cutting. The first hour will be spent on skill drills and perfecting your basic knife handling and cutting. 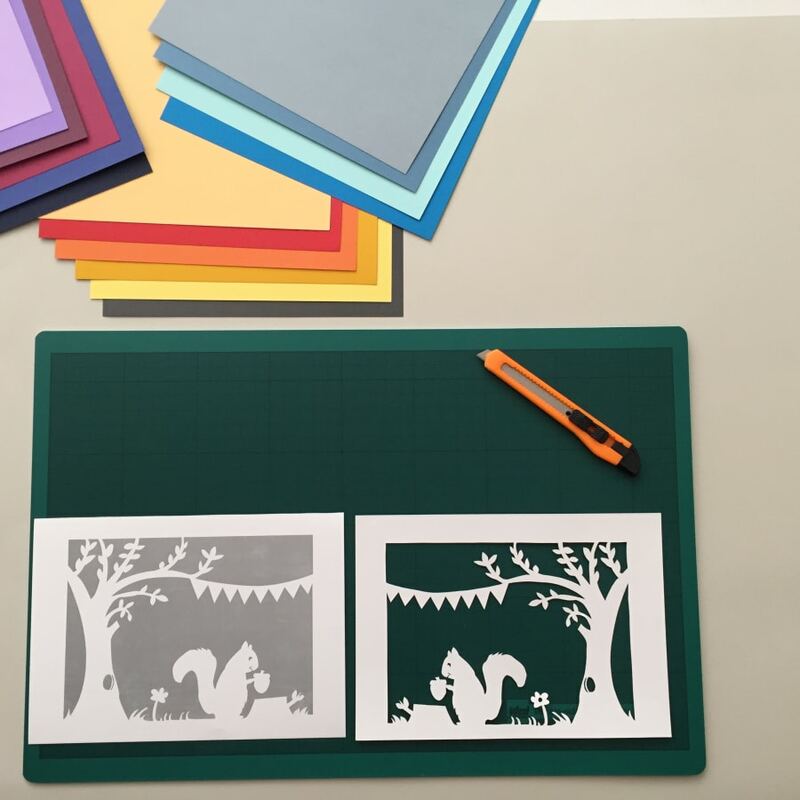 In the second hour you'll be given an A5 pre-drawn design to cut out. You'll take this and your worksheets home when you're finished! Your tutor for this Creative Happy London workshop is Kip Perdue. Kip is a paper cutting artist living in South London. He has been crafting different types of paper art since 2012. His work focuses on personal geographies and the ways maps influence this. He runs Kartegraphik, a bespoke paper cutting studio. You'll be provided with everything you need to succeed! Please note that sharps are in use.